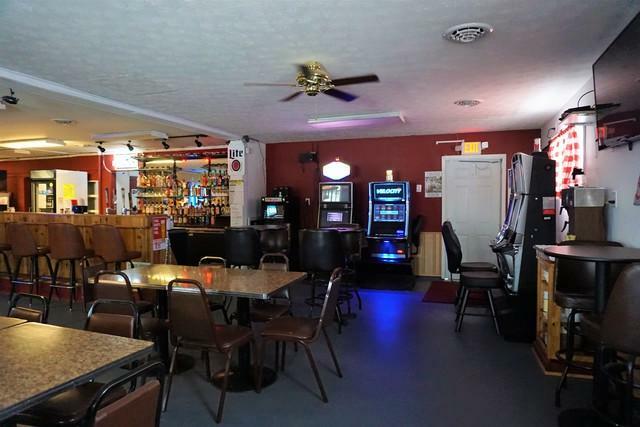 Always dreamed of owning your own bar? Now is your chance! 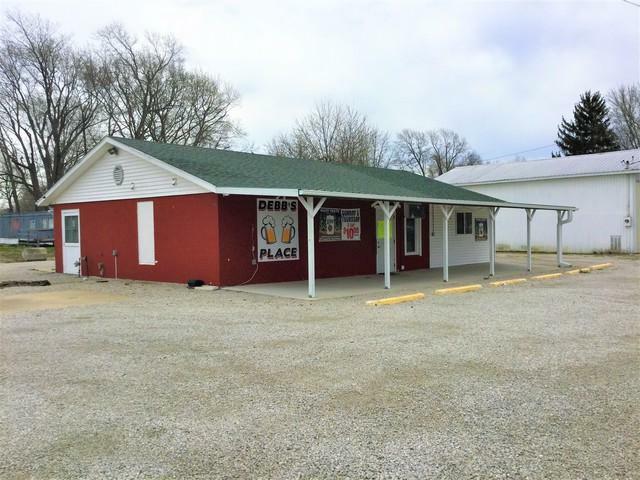 Currently known as Debb's Place - this bar has been well cared for and provides the perfect opportunity for patrons to kick back and have fun in a welcoming and relaxing environment. 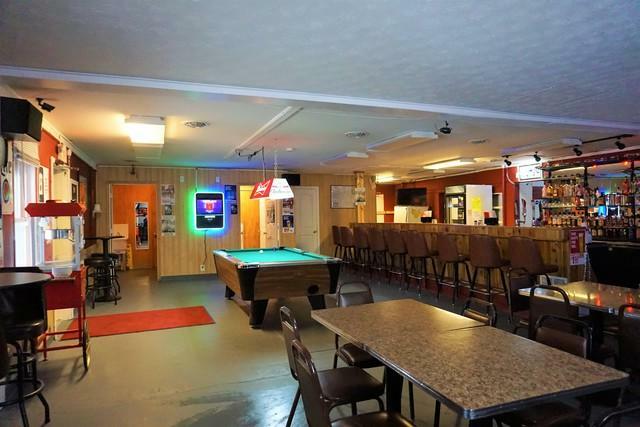 Plenty of room for seating, games or dancing, two restrooms, two coolers and a separate 9x7 office space. Come and take a look today!